If your safety shoes are comfortable, lasting and make you feel protected, it’s thanks to the work of thousands of people who, since the beginning of the history of footwear went on working and developing ideas and laws to improve them. They didn’t just improve them technically, many people have also worked on a series of legislations and global standards, to make sure all producers put on the market high level products. This doesn’t go only for the products themselves, but for the production techniques too, which are also regulated and must meet precise standards. 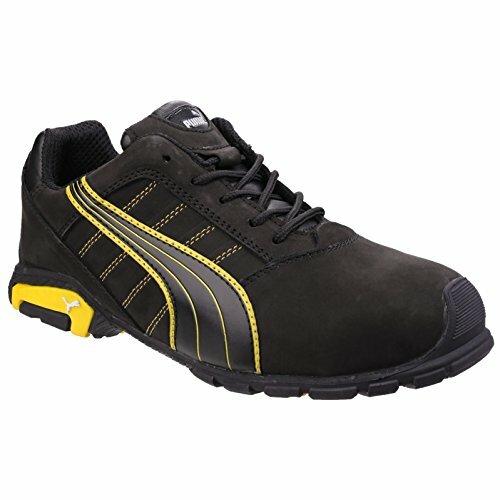 Let’s see what is the ISO of safety shoes. 4 What’s ISO of safety shoes: What are EN ISO regulations? Laws and standards are continually evolving, because as experience and knowledge about materials and risks are being gained, the regulations become stricter, and safety shoes, the ones you will wear at work, become safer and safer accordingly. The goal of this article is to give you knowledge about the principal safety regulations and standards, starting from the list of the most important standards regulations concerning safety shoes. Moreover, I will explain to you what ISO is. Of course this article can’t cover all the laws and standard and all aspects, but I will talk about the most important. I am sure this will help you choose the most appropriate footwear for your needs. 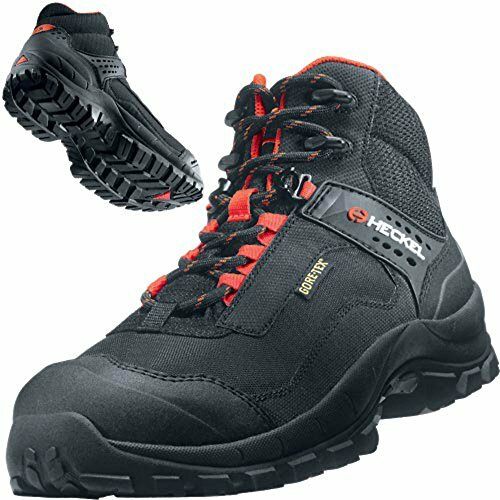 The standards of safety footwear set precise basic requirements for general-purpose products, as well as additional ones (optional). They include, for instance, thermal and mechanical hazards, slip-resistance, ergonomic design and many other standards that need to be met by such type of footwear. Special hazards, on the other hand, are covered by complementary standards, for example those regulating safety footwear for fire fighters, electrically insulating footwear, protection against dangerous work tools, chemicals, sprays of molten metal and general protection. 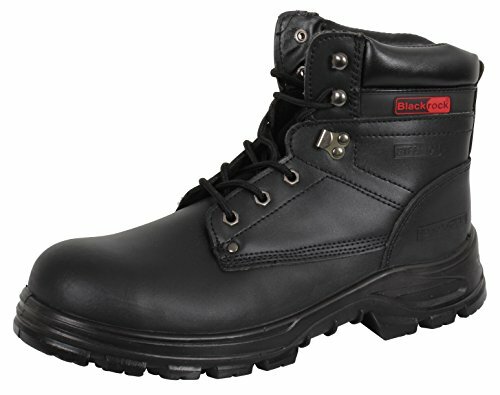 There is a series of standards concerning safety footwear for special applications. 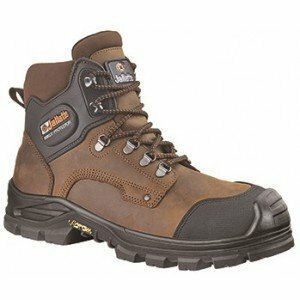 As has already been said safety shoes designed to protect the feet from various work environments follow certain safety regulations. Sometimes you may have seen the code “EN ISO”, followed by a number (for example 20347 or 20345). Do you know what that actually means? When you buy an article of safety footwear for your work, you should choose it carefully following the ISO standards because each product is made for a specific type of job or activity. • UN EN ISO 19952 = Footwear – Vocabulary. Here are defined the terms to be used in the English, French, Spanish and Italian footwear industry. • UNI EN ISO 20344 = Personal protective equipment – Test methods for footwear. This standard specifies the methods for testing the footwear designed as personal protective equipment. • UNI EN ISO 20345 = Personal Protective Equipment – Specifications for general-purpose safety footwear. 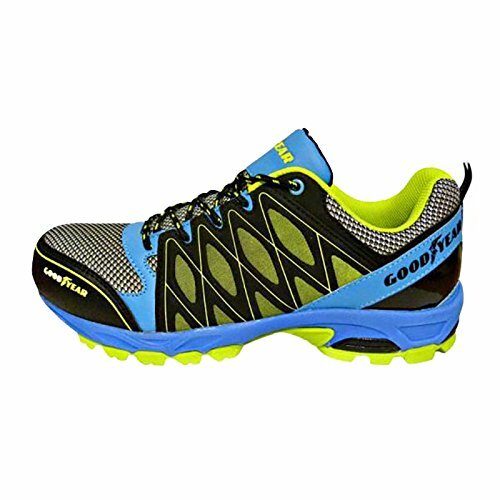 Such shoes are equipped with toecaps and can protect the wearer from hits and compressions, as they can withstand energies of 200J and pressure loads of 15kN. • UNI EN ISO 20346 = Personal Protective Equipment – Specifications for general-purpose safety footwear. Such shoes are equipped with toecaps and can protect the wearer from hits and compressions, as they can withstand energies of 100J and pressure loads of 10kN. 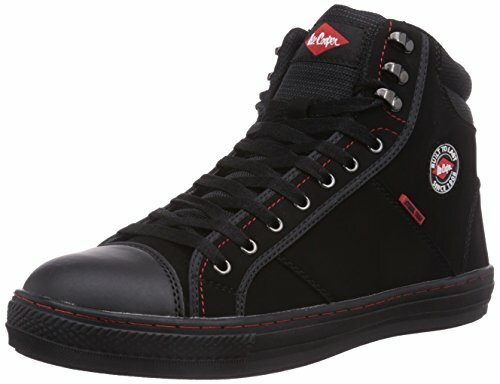 • UNI EN ISO 20347 = Personal Protective Equipment – Specifications for work shoes. 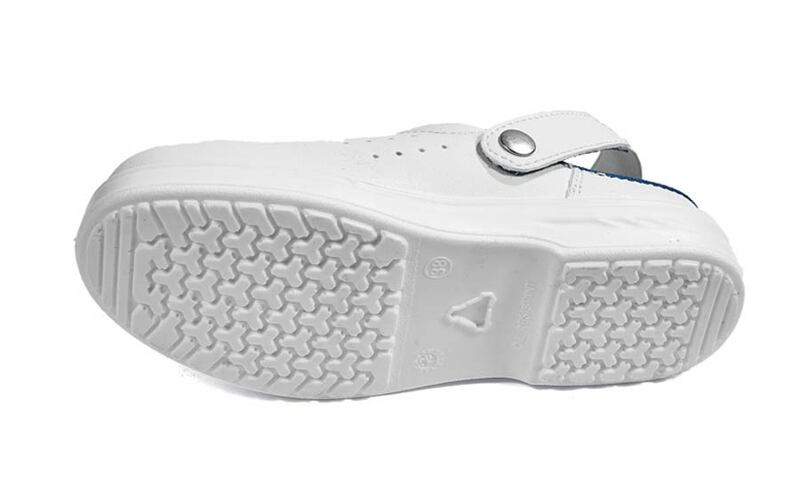 These shoes are not equipped with toecaps and don’t give the wearer’s toes any particular protection. • UNI EN ISO 20349 = Personal Protective Equipment – Footwear for protection against thermal hazards and sprays of molten metal, which are significant hazards in foundries or when welding. Requirements and testing methods are specified here. What’s ISO of safety shoes: What are EN ISO regulations? When you start a new job, your employer may demand that you buy safety footwear that comply with certain ISO Safety Specifications. Those are the safety standards for occupational shoes, so, if you see an article of footwear carrying the ISO marking followed by a series of digits, it means that that article follows that particular standard and has all the required characteristics for a specific field of application. All articles of safety footwear must meet the minimum requirements established by the International Organization for Standardization (ISO). The current standard for safety footwear in Europa (EN) is EN ISO 20345. 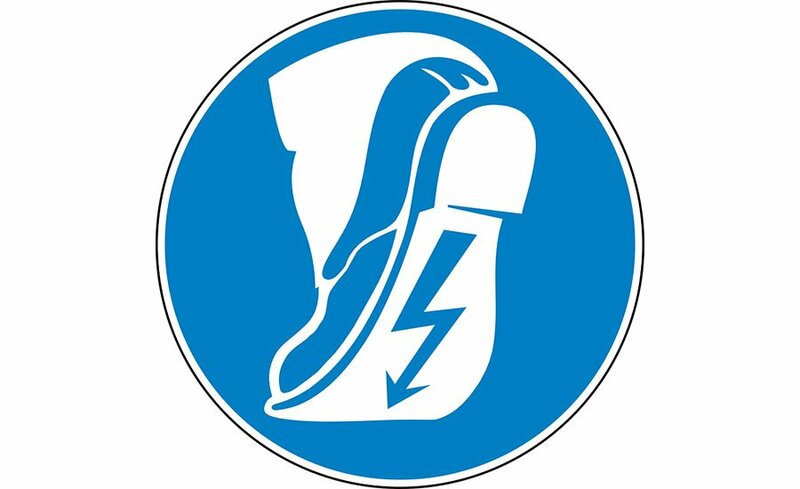 Based on this standard, all safety footwear must protect the toes from impacts of at least 200J. This is the amount of energy that the toecap must be able to absorb without breaking. All new products in Europe must be made and certified in compliance with EN ISO regulations. Any product certified in accordance with old standards must be re-certified or can’t be used in the workplace anymore. 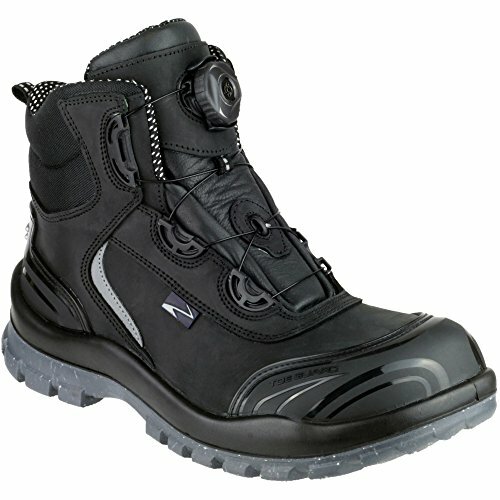 SB: Basic requirements for safety footwear equipped with toecaps that can withstand impacts of 200J. Test on ceramic tiles covered in sodium lauryl sulfate (a diluted soap solution). Tested in both of the above-mentioned conditions and passed both tests. 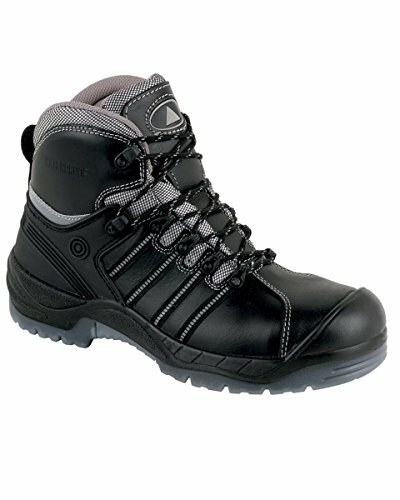 I hope this list will help you find the right article of safety footwear for your needs, so that you can be protected at work. 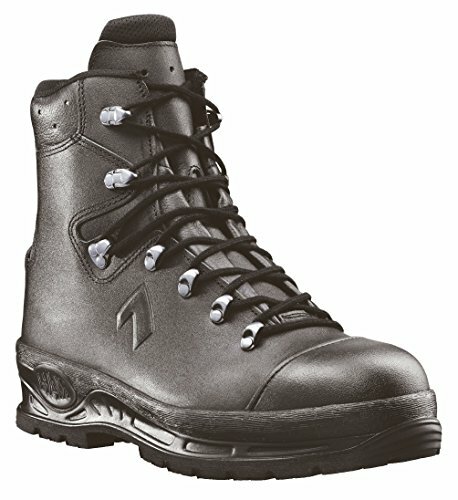 What do you think about the list of the most important standards and regulations for safety footwear?